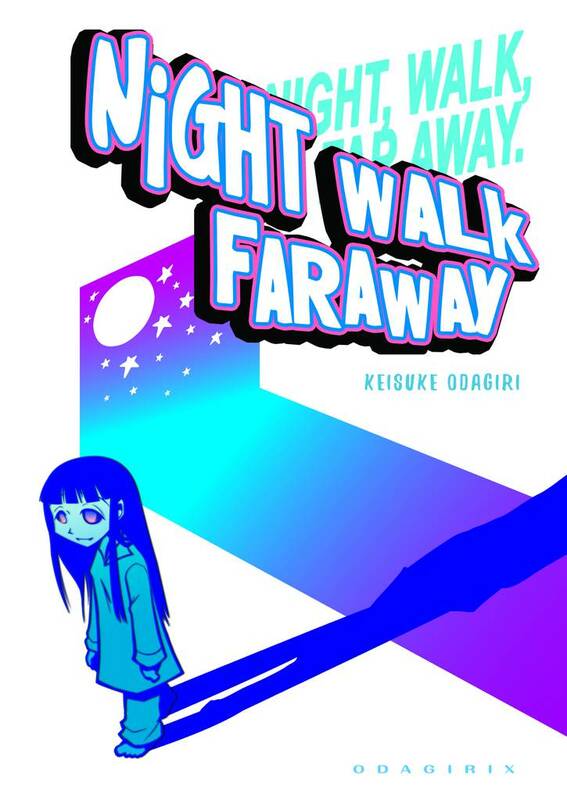 Night Walk Faraway(Keisuke Odagiri) Review｜MANGA.CLUB｜Read Free Official Manga Online! I was really surprised by this one shot manga. It's a cute, heartwarming story wrapped around something very dark and ominous. The balance between innocence and the inevitable is really engaging. I'm actually pretty impressed the tone and vibe the creator set in such a short story. This one-shotter immersed me instantly. The mystery of the tall man at first, the concern of where they are going, and the smooth transitions between the past and present. I could read this all day, if this was a full-length manga with multiple volumes. A real heartwarming & lovely manga that leaves you with a smile. As the kids would say, "That got me right in the feels..."
D'awww!! So SWEET!! I LOVE this!! I think the tall mysterious man is meant to be a metaphor. As to what kind of metaphor...you'll have to read and decide for yourself.